Krakow photographers are invited to take part in a masterclass held by director of the Chicago Photographic Society, Gokhan Cukurova, this Saturday, April 13, at 1pm. Sponsored by the Krakow Post as part of our 100th issue celebrations, the street photography workshop will include insights into the theory of photography plus a practical session on the streets of Krakow’s Old Town. 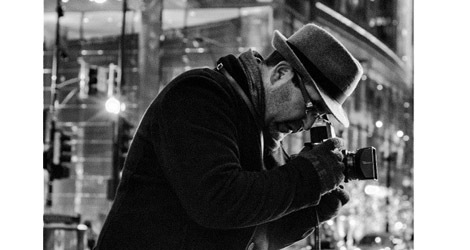 Gokhan Cukurova is one of the top photographers in the US and is in Krakow for the third year in a row teaching his popular wedding photography workshop. As a supporter of the Krakow Post, Gokhan offered to hold an additional event in conjunction with us while he is in town – the first Krakow Street Photography Workshop. The event will begin at 1pm at Miód i Wino (ul. Sławkowska 32), and will then move onto the street for a 2-hour practical session, including fun challenges for participants. The Krakow Post‘s Managing Director and in-house photographer, David McGirr, will also be at the event, sharing tips learned from his decade-long experience of capturing Krakow through a lens. Following the main event, participants are invited to join Gokhan and the members of Krakow Photography Group for a social evening. Anybody can join, expert or novice, by signing up to the Facebook event or simply turning up on the day. In order to cover the expense of the venue, and a drink for everyone who comes along, participants who sign up in advance will be charged 30 zloty. Without pre-booking, the price is 40 zloty. 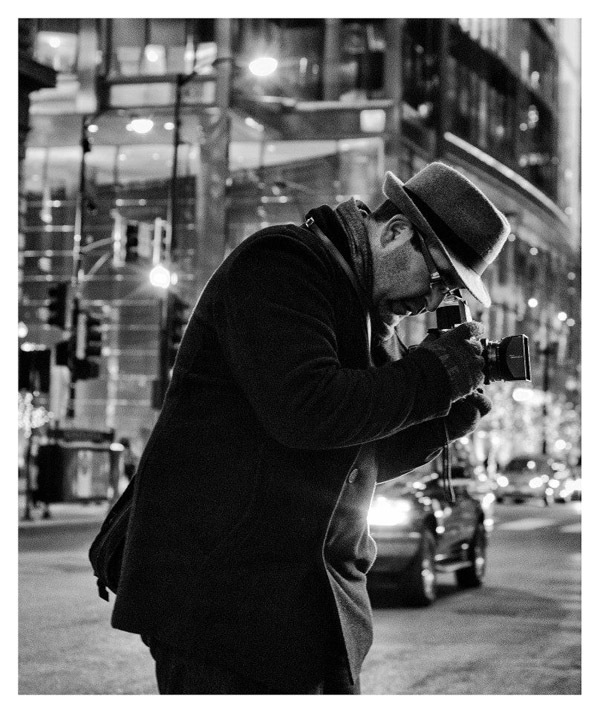 „Gokhan Cukurova is one of the top photographers in the US” – WHAT?! Please, take a look at his website. Do U think your readers are blind? Im sorry but Gokhan Cukurova is NOT one of the top photographers in the US. Where did you get that from? He may be a nice guy, but he is medoicre at best. Im sorry but He is not one of the best photographers in the US. Where did you get that from. While he may be nice, he is average at best. I think he is one of the best photographers and instructors around the world. His work and his achievements speak for itself. But in art, everyone is entitled to have their opinions. Please tell me details about your workshops.